At CodeMedia 360, we provide tools and insights to help guide your business to success. Don’t Get Lost In The Clouds. 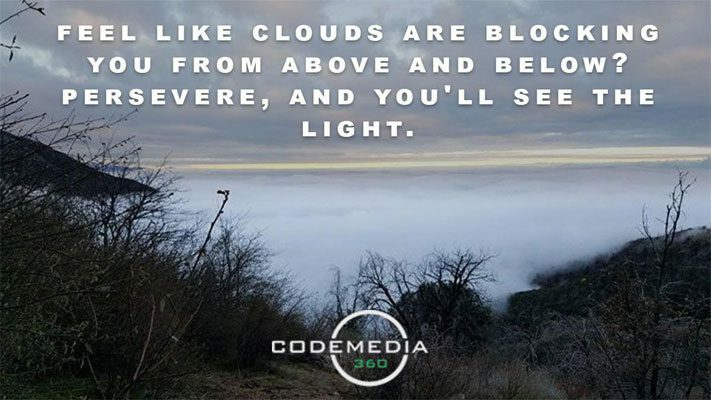 Here at CodeMedia 360 we help Startups and Small Business’s get their idea to market. Wether your starting out and just need a Minimum Viable Product (MVP) or your an established business that need technical solutions, CodeMedia 360 can help! 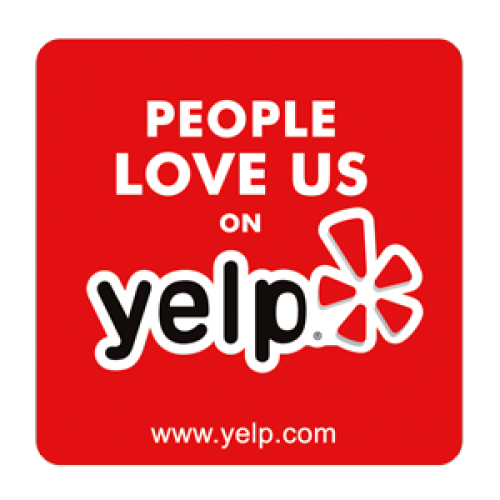 Online Store Tips: Does Your Platform Make You Angry? Online Store: Are Tasks Taking Too Much Time To Get Done? ThrowBack Thursday: Code We Use Today, What Are They And Who Created Them?